Building on our last post about preventing fleas naturally, we wanted to continue by going over the different treatments, their toxicity, and some natural remedies you can use instead. Carbamate: According to the NRDC, is toxic to children and pets, though it’s great at killing and preventing flea infestations. Propoxur: This is a carcinogen to humans, which means it can cause cancer, according to the EPA. Carbaryl: This is another toxic chemical, and as of 2010, it is no longer allowed to be used in the making of insecticides for professional or personal home use. Carbaryl was banned from future use, but stores area allowed to sell it by way of what stores consider “back stock,” or stock on hand that hasn’t yet sold. This is because back stock wasn’t ordered to be destroyed, which means that even though the ban is three years old, some stores might still carry items that contain the chemical, depending on how much stock turnover they might have had. This is why it is so important that you pay attention to ingredients, no matter how new the product is. If you find anything containing toxic chemicals in stores, notify the store manager so they can remove it – and hopefully they will. Otherwise, if you find anything in your home that contains the chemical, don’t’ just toss it in the garbage as it could harm the environment and other people or pets. Make sure you toss it according to the instructions on the side of the can. These toxic chemicals are just three of the dozens of reasons natural remedies are a better option. One great natural remedy that works almost immediately to repel fleas is garlic – for pets and humans. 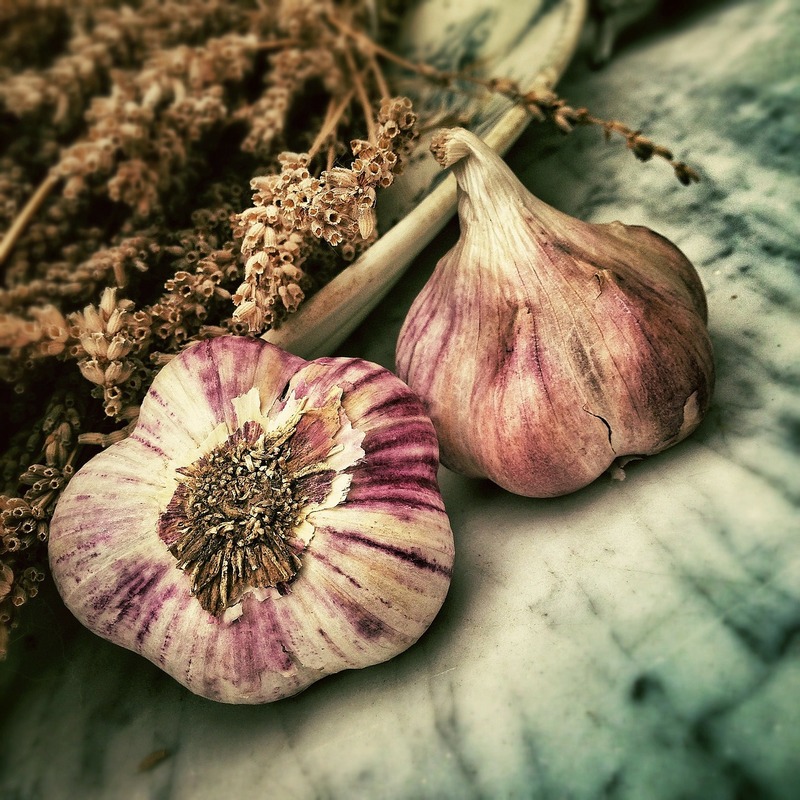 While it is true that garlic is in fact toxic to pets, and dogs in particular, in small doses, it won’t harm them, plus it will work to prevent flea bites in humans, too. 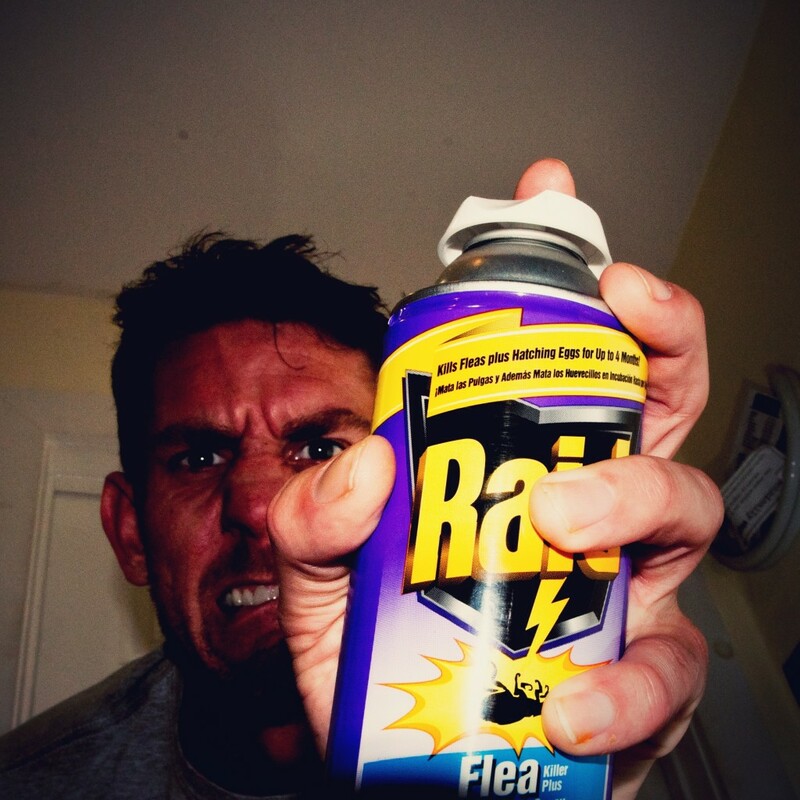 The best part about garlic is that fleas hate it so much that if your pet has an active infestation when you apply it, you can actually see them jump away. Rub it lightly on their fur, but don’t rub too much, or your pet might be tempted to lick it off, which could cause toxicity. You might want to consider a pet cone to prevent this from happening. For human fleabite prevention using garlic, you could rub it on your skin too, but it would cause a smelly mess. Humans are better off eating the garlic in as large a quantity as you can stand it, and do so at least once a day. As alternative for pets, you can feed a little bit to your pet in his or her food, but not so much that you can smell it after it is mixed in. The garlic will exude from your pet’s pores, and effectively repel fleas the same way rubbing it on their fur would. The side benefit of feeding your pet garlic is that it is good for their liver and kidneys. Stay tuned because we’ve got a ton of tips on how to fight fleas on pets and in humans!